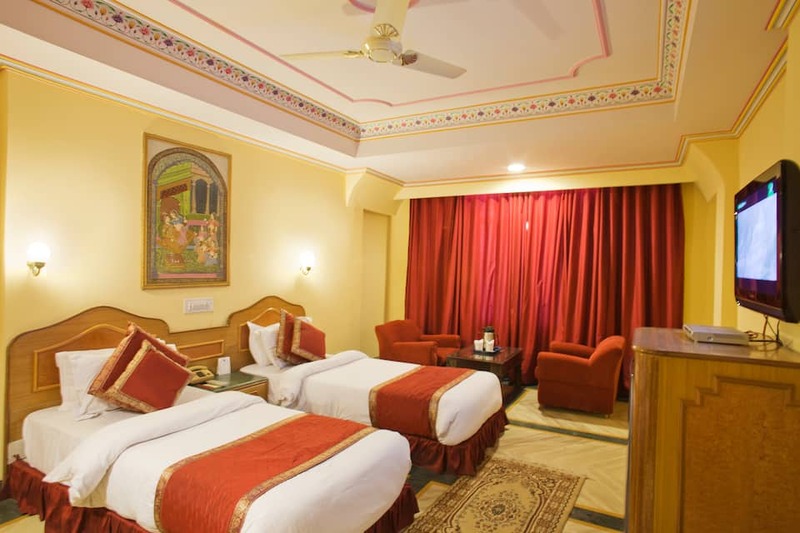 Chandragupt Hotel in Jaipur is accessible from the Jaipur Railway Junction (2 km). 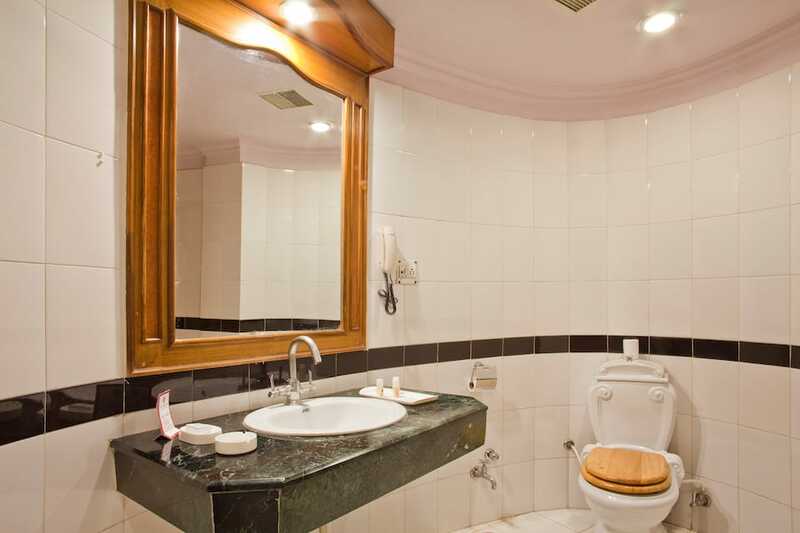 This property offers breakfast service and Wi-Fi connectivity to its guests. 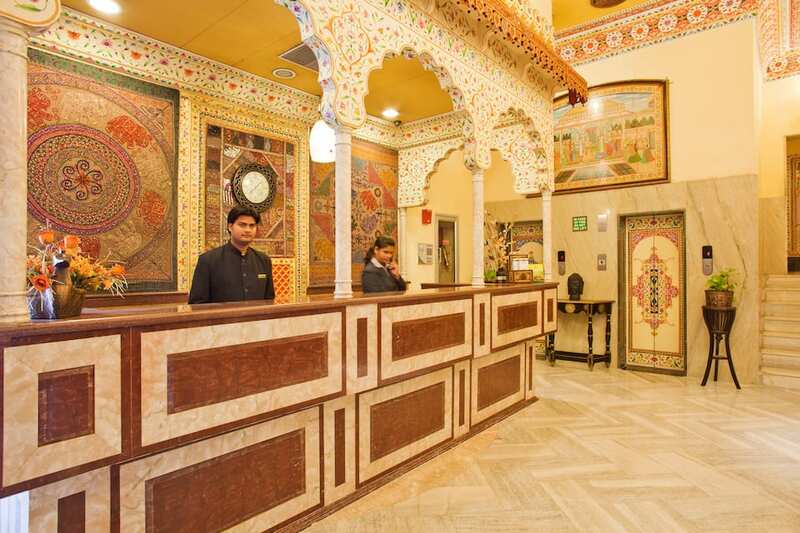 The Hawa Mahal is 3 km away from this hotel. 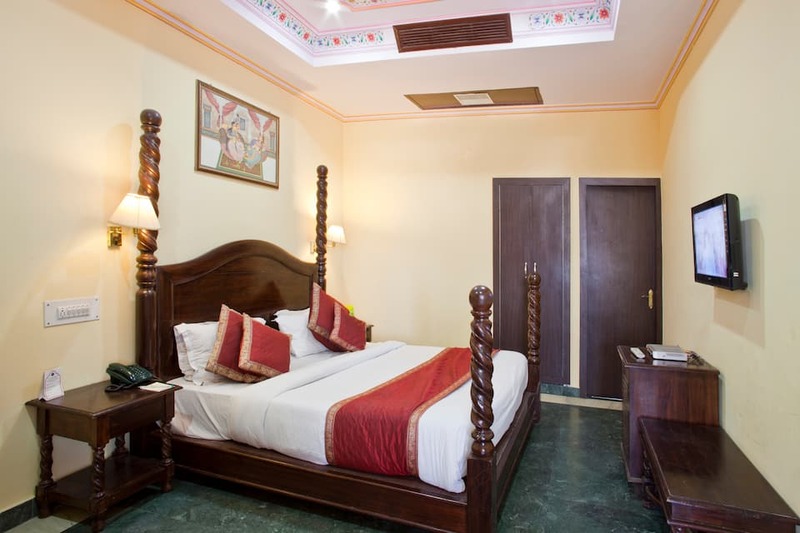 Spread across 3 floors, the hotel has 67 AC rooms with attached bathrooms. 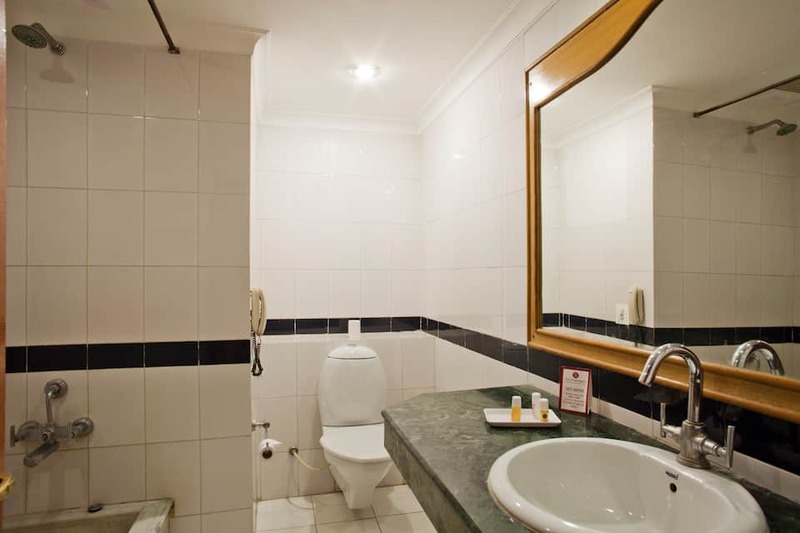 The en-suite room amenities include a telephone and TV. 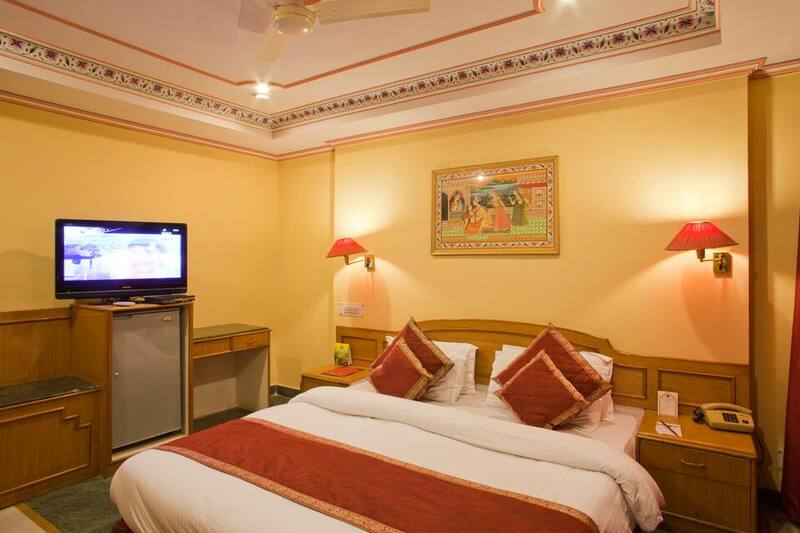 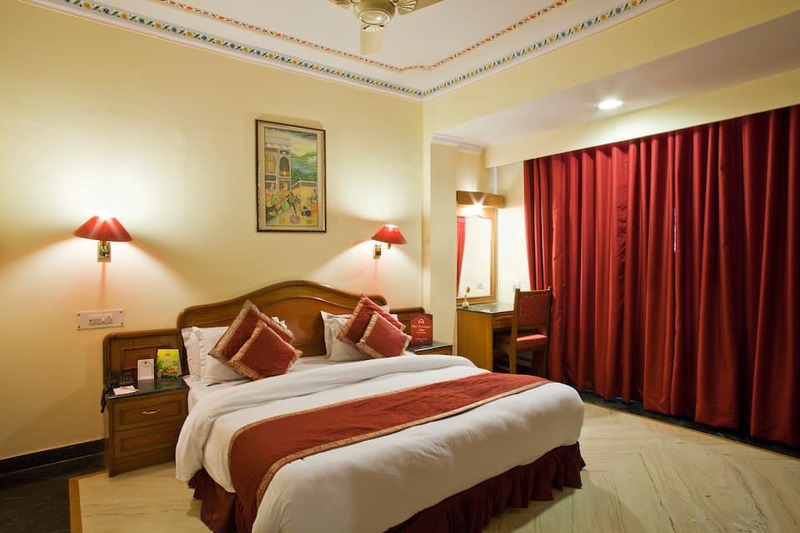 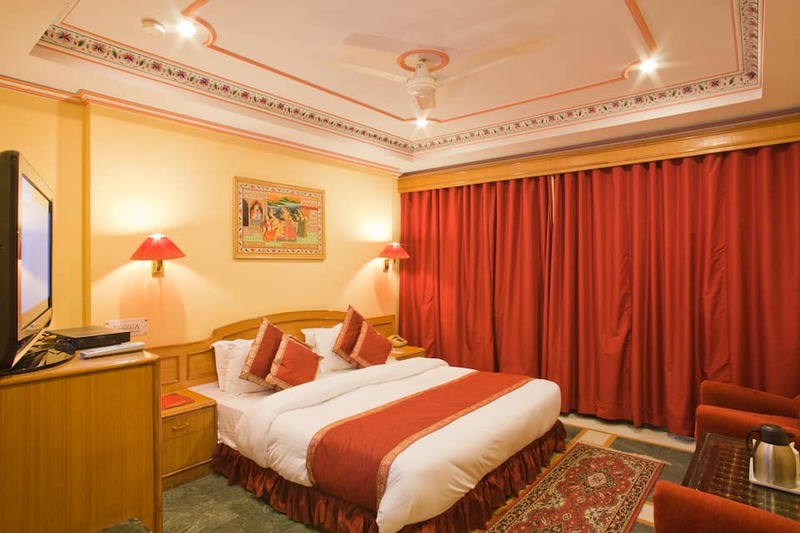 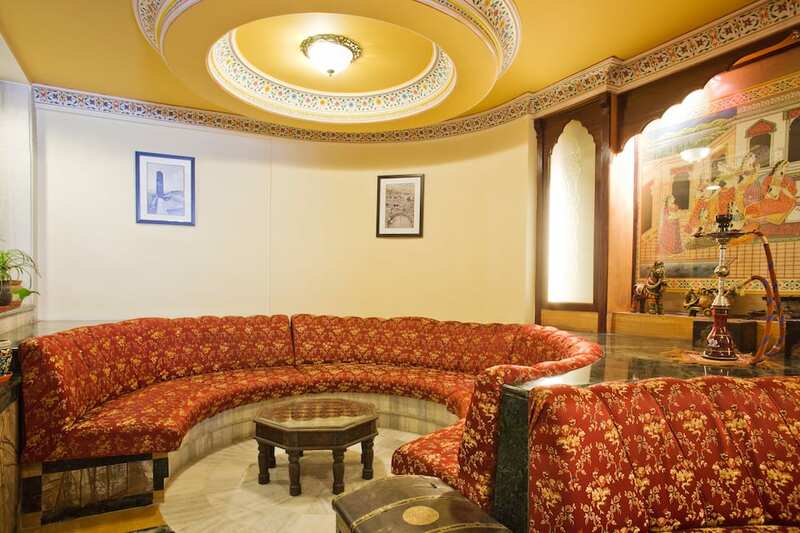 This Jaipur hotel offers housekeeping, doctor-on-call, medical services, room service, and laundry facility to guests. 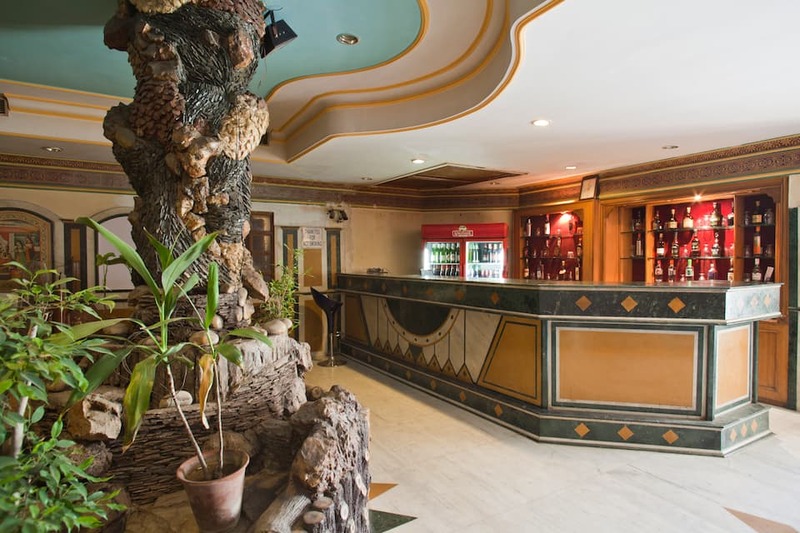 The on-site facilities include a coffee shop, restaurant, gym, and swimming pool. 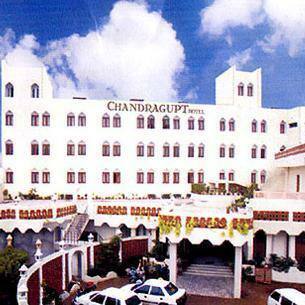 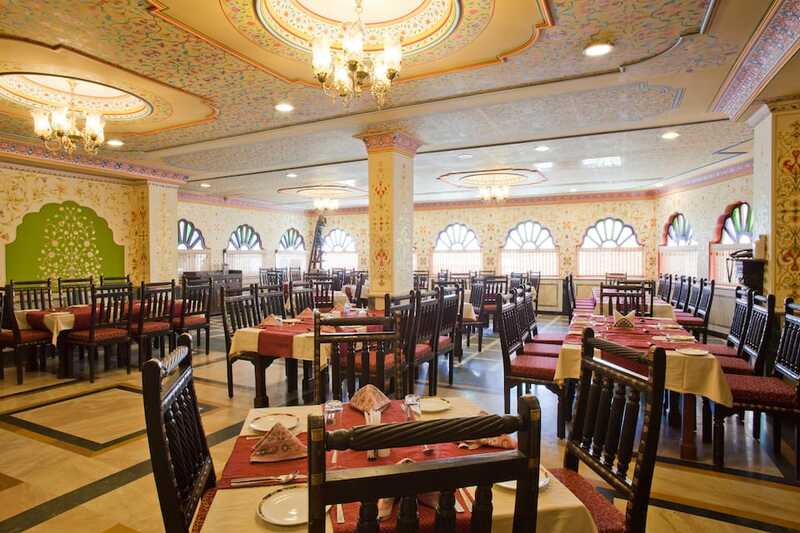 Chandragupt Hotel is at 2 km from the Jaipur Bus Stand and 12 km from the Jaipur International Airport. 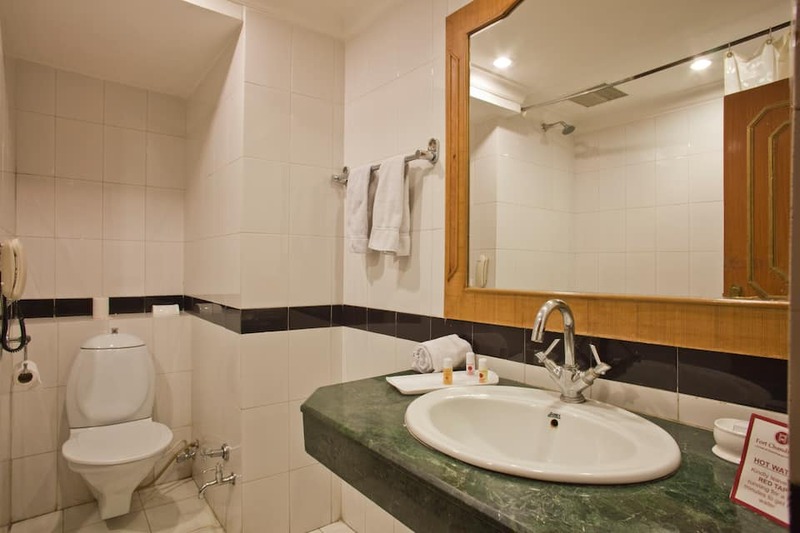 A few places of interest include the City Palace (3 km), Jal Mahal (10 km), and Birla Mandir (5 km). 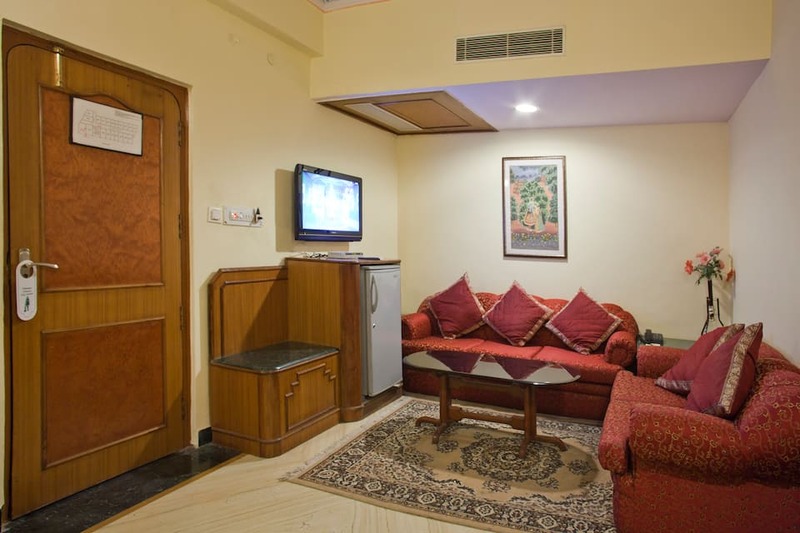 The property also has travel desk facility.